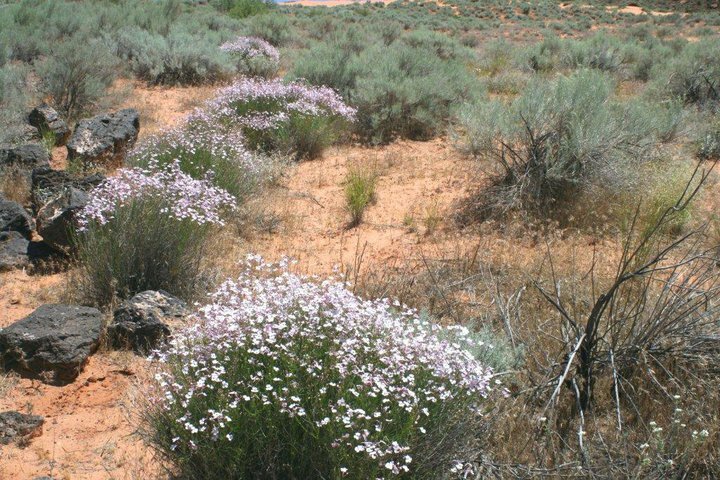 WASHINGTON COUNTY – After 17 years of setting the standard for balancing landowners’ rights with conservation efforts, the Red Cliffs Desert Reserve and cooperating agencies must prepare for the impending expiration of its use permit, and what the next step will be. The Red Cliffs Desert Reserve was created to achieve two main goals: Protecting the future of development in Washington County and ensuring the conservation of the endangered Mojave desert tortoise. The desert tortoise is found only in the southwestern United States and northwestern Mexico. Since the 1980s, human-caused threats to their survival, combined with their fragile biology, have contributed to a significant decline in population and subsequent “endangered” listing. In the early 1990s, concerns raised for tortoise safety and new protection regulations slowed, and in some cases shut down, development in booming Las Vegas. Fearing the same impact on Southern Utah, Washington County lawmakers took a proactive approach by partnering with the U.S. Fish and Wildlife Service to create the Washington County Habitat Conservation Plan and officially establish the reserve in 1996. In exchange for the protection of lands in the reserve, Fish and Wildlife Service issued an incidental take permit to the county, allowing the development of tortoise habitat outside the reserve with the translocation of tortoises in those areas to reserve land. Were it not for the “blanket” protection of the reserve, each individual landowner would have to apply for their own permit, a lengthy, expensive and cumbersome process with no guarantee of approval, virtually halting development in most of Washington County. The county’s Habitat Conservation Plan and reserve are among the first of their kind in the nation, in that they have successfully balanced conservation and development, often the most contentious facet of man’s relationship with nature, with few setbacks for nearly two decades. 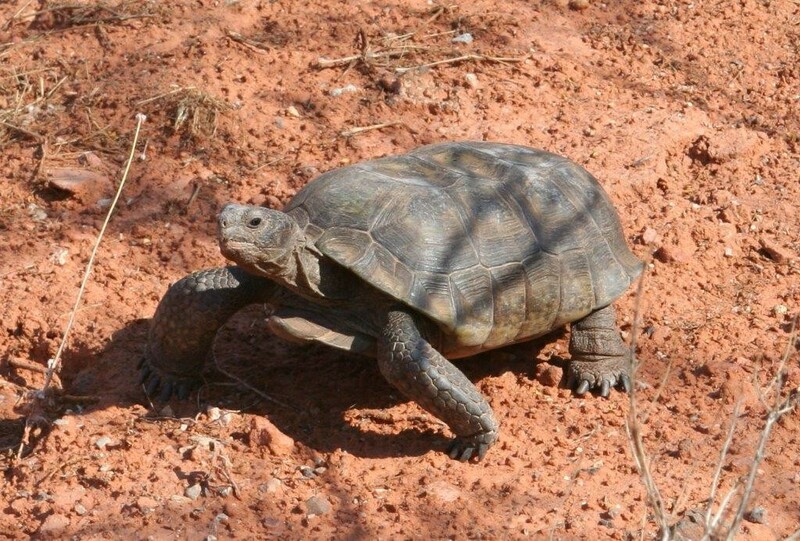 “Fish and Wildlife believes that the Washington County HCP has been an effective program allowing for conservation of the desert tortoise and also allowing for human development in desert tortoise habitat,” FWS Utah Field Supervisor Larry Crist said. Encompassing approximately 62,000 acres of federal, state, municipal and private land across Washington County, the reserve is managed by the HCP in cooperation with FWS, the Bureau of Land Management, Snow Canyon State Park, the Utah Division of Natural Resources, the Utah Division of Wildlife Resources, Utah SITLA and the City of Ivins. Additionally, development in the municipalities of Santa Clara, St. George, Washington City, Hurricane, LaVerkin, Toquerville, Rockville, Springdale and Apple Valley is bound by the conditions of the HCP. The HCP is overseen by a Habitat Conservation Advisory Committee, consisting of representatives from the FWS, BLM, Utah DNR, Washington County Mayors Association, Washington County Conservation Association and the general public. The committee analyzes and makes recommendations on matters pertaining to the management and operation of the HCP and reserve to the Washington County Commission. Aside from the desert tortoise, the reserve benefits conservation efforts of many other area species, including the Gila monster, chuckwalla, roadrunner, kit fox, sidewinder rattlesnake, ringtail cat and Peregrine falcon within the safety of its familiar foot-high tortoise fences. 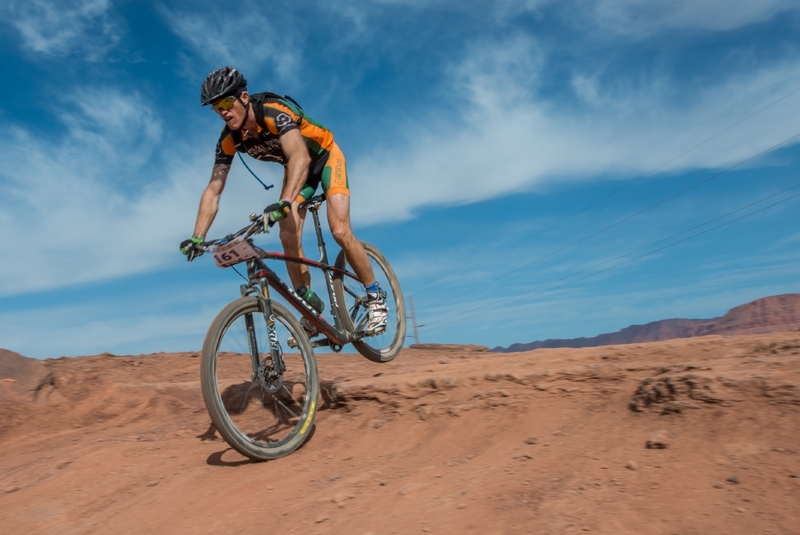 The reserve also provides outdoor recreation opportunities: hiking, mountain biking, horse riding, climbing, wildlife-watching, or simply enjoying the awe-inspiring scenery and unique natural offerings of Southern Utah. The incidental take permit is set to expire in February 2016. Management of the reserve will continue as it normally has since it’s inception if it is renewed; otherwise, the stability the Habitat Conservation Plan has provided could devolve into chaos. Gardner said that one of the only hurdles the reserve will face in being approved for renewal is that private land holdings still exist within the protected area, among them developer Bob Brennan and his 821 acres of critical tortoise habitat in Washington City that he has yet to successfully swap for land outside the reserve. The details of his lengthy effort to free his investment, as many other private landowners have done over the last 17 years, from the grasp of the HCP are presented in an April 2013 St. George News report. However, even if complications of any kind delay approval beyond February 2016, the permit is still eligible for renewal as long as negotiations continue in good faith between the county and FWS. “The FWS supports renewing the permit,” Crist said. But on the slim chance the renewal process does not go as planned, Crist and Sandberg each speculated as to what might happen to conservation and development, as well as the relationship between the two, in Washington County. Both agreed that development would face crippling impacts, while conservation would likely not be a major issue due to other, already existing wildlife protection efforts. As over 80 percent of the reserve lies within the BLM Red Cliffs National Conservation Area and Snow Canyon State Park, Sandberg said that those lands would likely be primarily managed by the BLM and Utah State Parks, respectively. But the status of SITLA, municipal and private holdings would be in question. Land within the reserve, whether or not the reserve exists, will remain under protected status as long as such protection is needed to meet the requirements of the Endangered Species Act, Crist said. If the permit is not renewed, a new countywide habitat conservation plan or a series of smaller conservation plans would have to be established in order to provide incidental take coverage for those wanting to develop private lands in desert tortoise habitat. Undoubtedly, the demise of the Red Cliffs Desert Reserve or Washington County Habitat Conservation Plan would make actions that are now relatively simple much more complicated and costly for all parties involved. One thing not mentioned clearly in this report is that the 62,000 acres for tortoise and other threatened and endandered species protection was exchanged for about “300,000 acres” for development – free of environmental oversight other than clearances in some. That’s a huge amount of land freed up for developers to make money and cities to get taxes. Also, the private inholdings that have been troublesome are problematic due largely because owners have asked what a reasonable person might think are exhorbitant amounts for their land at public taxpayers’ expense. Some of these landowners it appears were well aware of the challenges a threatened or endangered species might present when they bought their properties in the early 90s at the same time the tortoise was being considered for listing. Is that so Alan Gardner and his land developer friends can pull another fast one and force the sale of land that was supposedly safe from development? We can thank Alan Gardner for the monster homes that loom over Snow Canyon State Park. The land where they sit was owned by the State Park but through a series of maneuvers was allowed to be sold to the Ledges. Thanks, Alan.